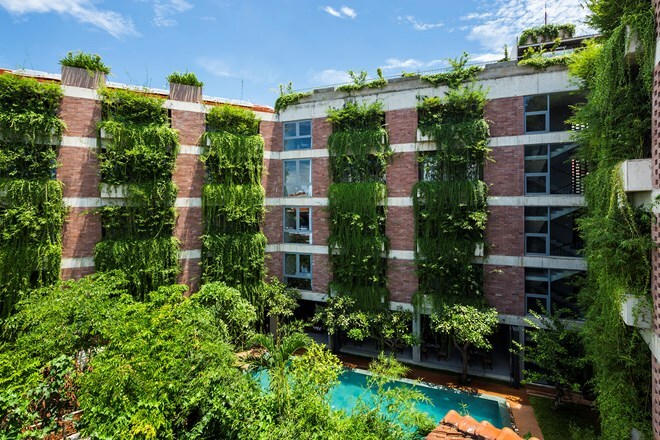 Hanoi (VNA) – Twenty works from Vietnamese architects will be showcased at an architecture exhibition in the Republic of Korea to celebrate the 25th anniversary of the two countries’ diplomatic ties. Famous architects Vo Trong Nghia and Hoang Thuc Hao will attend the exhibition. As part of the Vietnam-RoK Architectural Exchange programme run by the Vietnam Association of Architects and the Korean Institute of Registered Architects, the exhibition will take place in the RoK’s capital city of Seoul from September 5-10 within the framework of the International Union of Architects (UIA) world congress. The exhibition will then move to Hanoi in mid-November.